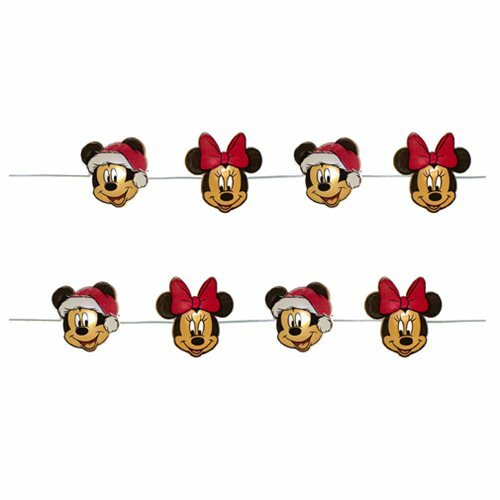 Add a touch of Disney magic to any room with the Micky Mouse and Minnie Mouse LED Fairy Light Set! This enchanting LED light set includes 20x lights spaced approximately 4-inches apart, complete with a 24-inch lead wire. Light set is battery operated and requires 2x "AA" batteries, not included. Ages 14 and up.